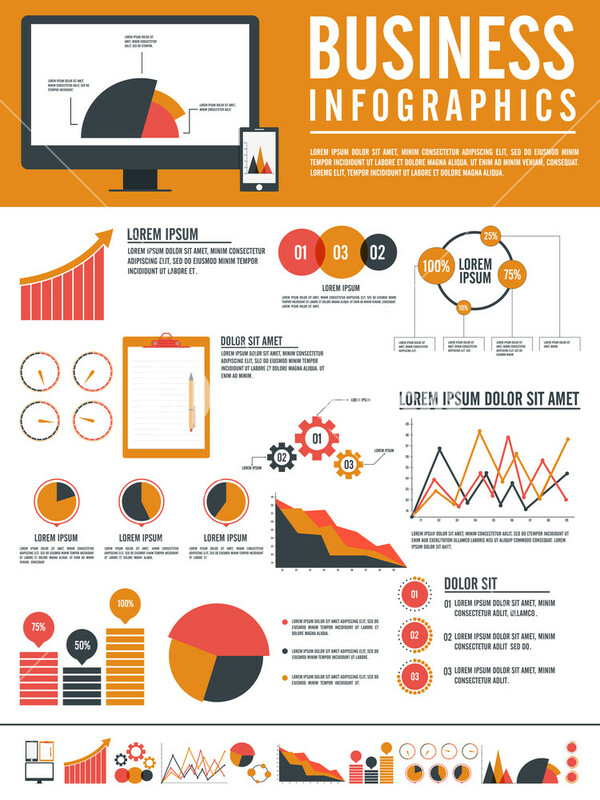 Did you know there are different types of infographics? Statistical, timeline, geographic, informational, and process. This blog contains a guide to creating shareable information, where I show you what makes a good infographic by providing you real life examples to support why you need to stop writing reports and start visualizing. Different types of greetings should be used to engage visitors on different types of social media platforms. This blog contains data to explain what is going on and why transparency is key. Most millennials use infograhpics to engage content to boost your traffic. Not all data is created equal. 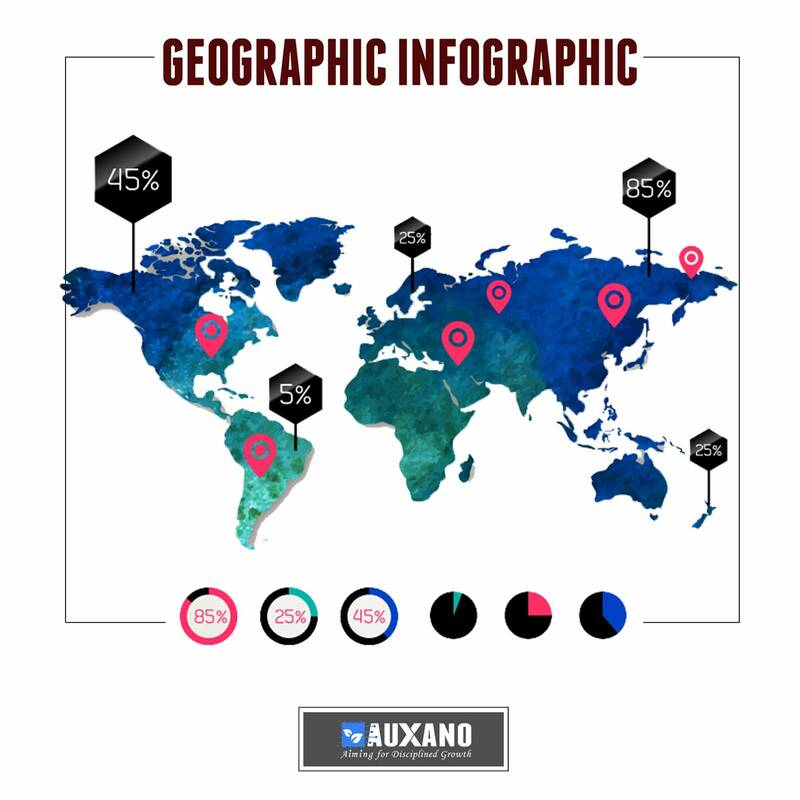 What types of infographic works best for your search engine optimization data? 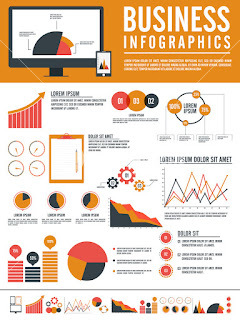 Infographics is a highly worthwhile skill for marketing your small business. I prefer using informational infographics than writing up a whole page of myself repeating the same thing, just with different words! As a web-designer my experience is that an infographic one of the most popular types of LinkBuilding content. 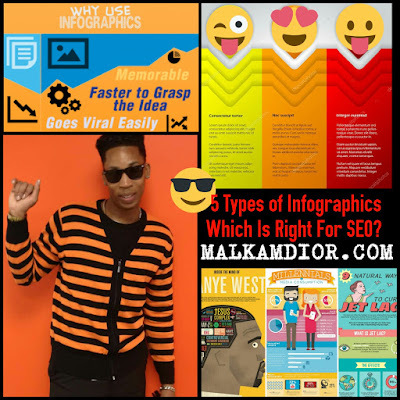 After performing an independent study I've discovered that 53% of the SEO experts create cornerstone infographics and 61% of those find them to be an efficient means of earning. 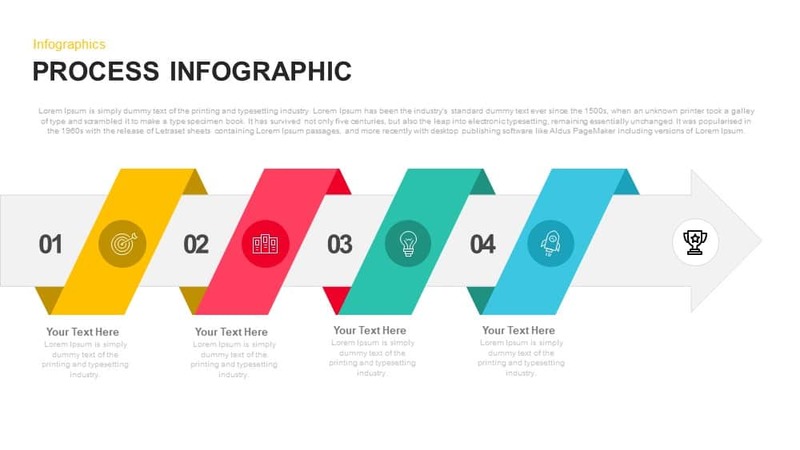 Informational infographic template is ideal for if you want to clearly communicate a new or specialized concept, or to give an overview of a topic. 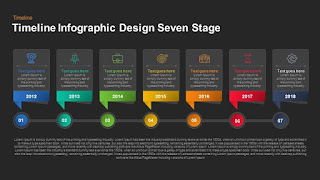 Timeline infographic is an effective way to visualize the history of something, or to highlight important dates, or to give an overview of events. 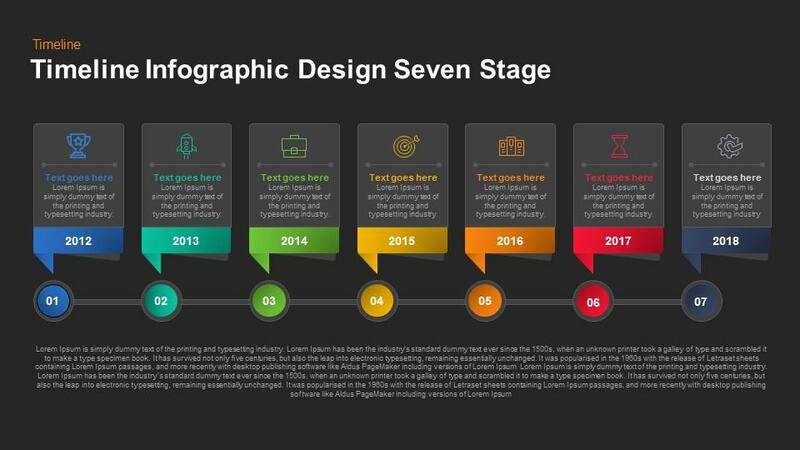 Process infographic is ideal for providing a summary or overview of the steps in a process. Geographic infographics use map charts as the focus visual. Different types of map charts work better for different types of data. Adding pictures provides the brain a scan to make people more inclined to believe what they are reading. I would be curious to see how a similar take could be adopted in different social media platforms and with more dense infographics as opposed to impressive. "What’s important is to adapt the layout to your content, and not the other way around. As a matter of fact, when you go through the material you’ve researched for your infographic, you’ll have a basic idea of what layout can host it best. Learning to create different types of media is a highly worthwhile skill for marketing your small business. I've created 3 reasons why digital marketing excels over its traditional counterparts. Liven up presentations by using different types of media. Provide slideshows, videos, podcasts, photographs or audio files. Create infographics to help your reader remember key points. I'll visit old posts and rewrite them in a new light. I like the idea of re-purposing blog posts as different types of content like videos and infographics. BE BEAUTIFUL & Creative! Pin different types of images: photos, and helpful info related to your biz. 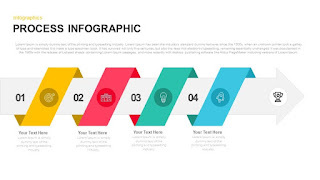 Below are samples of 5 different types of infographics.